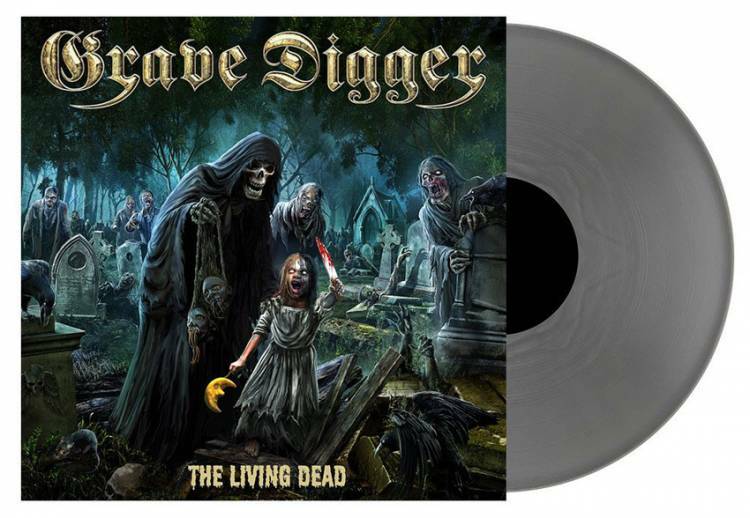 Original 2018 GERMAN limited edition of 200 copies 11-track SILVER vinyl LP, including 1 bonus track, gatefold cover. On NAPALM RECORDS label. Catalogue No: NPR 804 VINYL. Barcode: 840588118656.